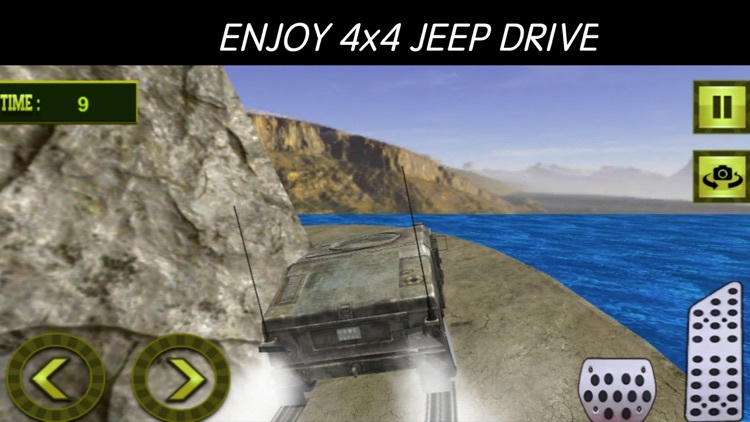 Crazy Games Studios presents the most stunning and full of adventure simulation game for Army truck drive lovers. Our users get ready on the most amazing Military truck simulator 17 with missions to transport US army cargo with US Army truck transport 2017. You as a US army truck driver will cargo weapons and military vehicles to different basecamps. US military is in need of cargo and weaponry stuff for their survival in hilly mountains areas. 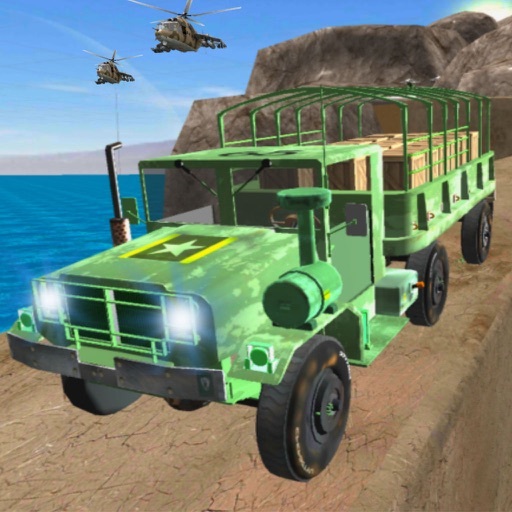 Drive multiple vehicles in this US army transport sim 2017. Army humvee 4x4 jeeps, cargo trucks, big army tanks and heavy trailer trucks. 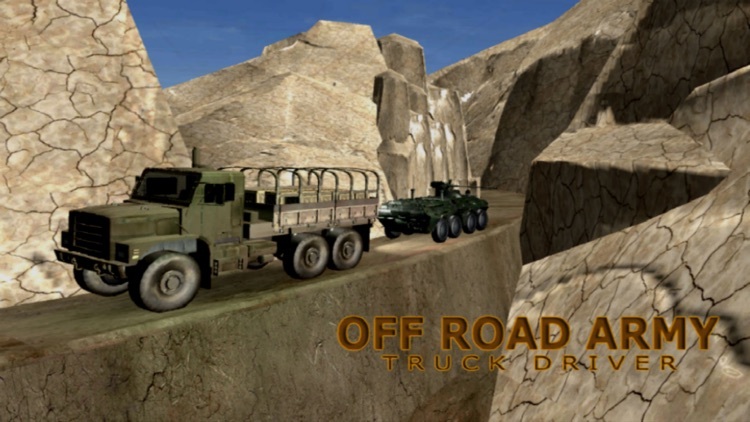 Off-road Army Truck Driver - US Military Transport provides user a challenging duty drive, different obstacles, hurdles, limited time and difficult off road tracks, which are the main task for a commando military officer expert driver. 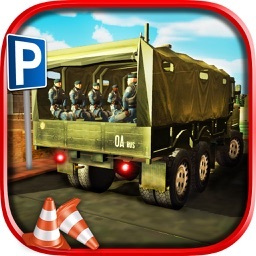 This is the time to show your professional driving abilities, transport duty military soldiers, deliver army goods, army tanks, army missiles and army heavy cargo vehicles from a desired base camp to the main army check post camp. Brave soldiers are ready for a surgical war against enemy and their luggage is ready to deliver mountain battlefield area. 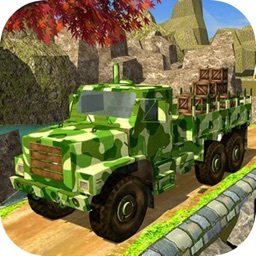 Your main task is to drive Army Simulation Truck through difficult hilly and forest off road track. 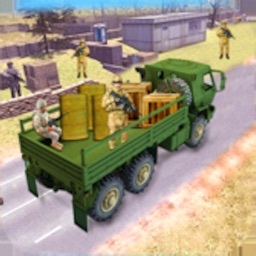 Help your military commandos and other army soldiers in their patriotic mission by dropping them at desired military check post.very check post has their own requirements and with army truck you can transport army officers and cargo as well Your duty is started when you will start your cargo truck engine.Play Off- road US army transport 2017 for modern army weapons and goods, army loads, car transport on extreme dangerous sharp off road turns, hill climb off road adventure, driving and transport missions Increase the speed of your off road military cargo truck and get ready for a thrilling drives around tricky off road mountain and forest track. This game is very difficult from the other army truck driving simulator 3d games.Relive the army driver duty and complete all transportation tasks on time. Transport army weaponry, relief, 4x4 jeeps and other cargo stuff to base camps located on hill tops. Get ready for an adventurous journey by driving armored vehicle.US Military transport truck 2017 will give you the real taste of offroad extreme cargo truck driving. Your journey is started from army base camp where you are a duty driver of a military check post truck.Fulfill your duty as the Offroad US army truck driver. Jeeps, cargo, relief, tanks and weapons are getting loaded over the trucks Being a military driver of a cargo truck your main duty in this regard is to drive army 4x4 truck throughout up hill and off road mountains track to transport the soldiers and army goods at desired army check posts.You drive carefully while transporting cargo. It is an awesome chance to serve your military against the enemy. 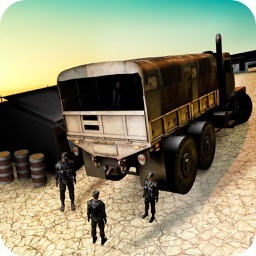 If you are a lover of real army truck driver cargo simulator game or off road army truck games. 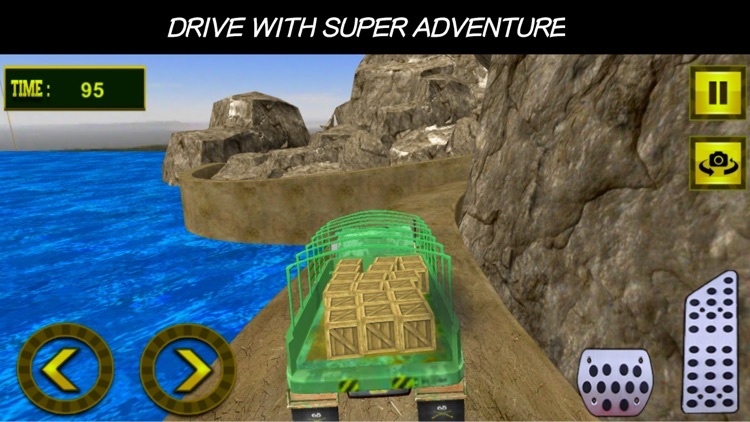 Come to join this this mad uphill climb offroad truck driver game now!. 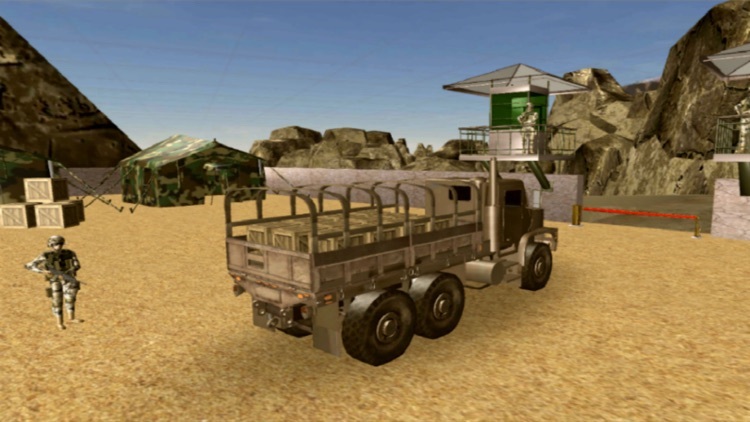 You have a real army truck driving platform and you transport cargo on terrain unlike cattle transporter. There are several different enjoy levels. 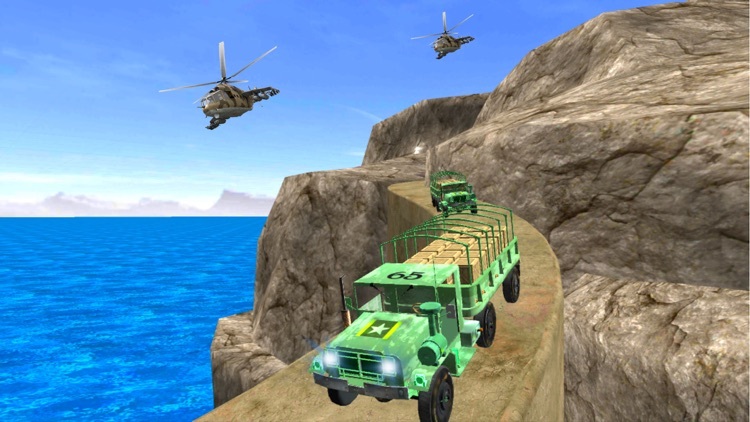 If you want to best military cargo truck driver you must clear all levels. Real Mountain River, lake and mud on the road track. High Quality Graphics for army trucker.